A delegation consisting of political figures as well as political parties’ representatives have expressed that they are “happy” to attend the Intra-Afghan peace talks scheduled to take place in Moscow next week. The delegation released a statement to confirm this and also announced that they “warmly welcomes the initiative”. The statement also assured that the aim of their representation would be to ensure that the Islamic republic system, and national, defence and security institutions will be safeguarded. 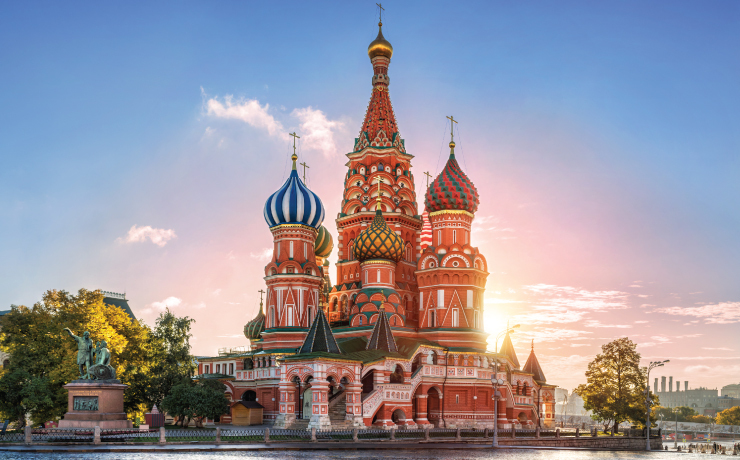 It was also expressed that along the lines of current US efforts at Afghan Peace, “Moscow meeting will prove helpful and complementary for encouraging a national and regional consensus and for supporting the US efforts”. The statement also enlisted various aspects and principles on which it will stand true and defend. Finally, they called on the leadership of the Government to play its constructive role for achieving “sustainable peace” in Afghanistan. The Ministry of Interior announced in a statement that eight armed Taliban insurgents including a local commander of armed Taliban were killed and five others were wounded during a clearance operation. 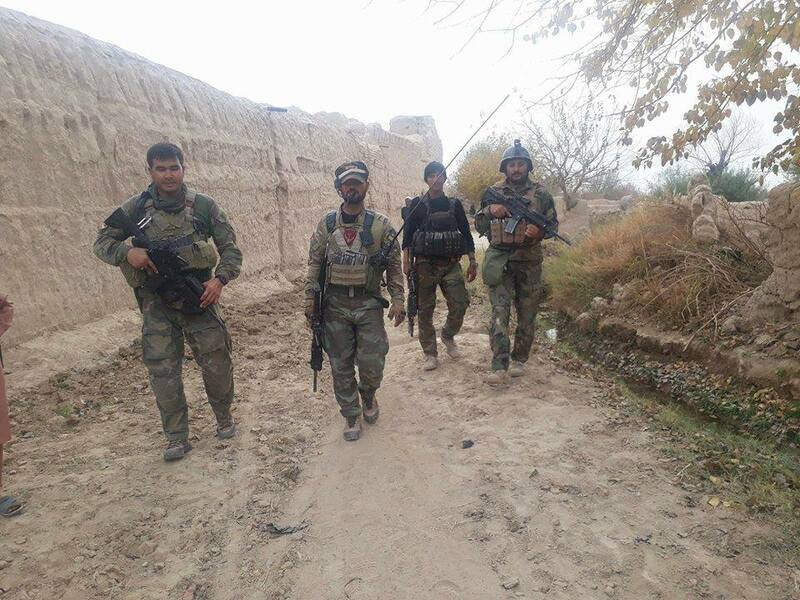 The operation carried out jointly by Afghan National Defense and Security Forces in Baluchan region, Lashkar Gah City, capital of southern Helmand province, yesterday. In the meantime, ANDSF destroyed eight Taliban hideouts and detected several roadside bombs as well. He further said that we should end the war through an intra-Afghan dialogue, establish peace and stability and strengthen and equip our fundamental institutions as well as the defense & security forces, and prepare to defend the country’s territorial integrity. 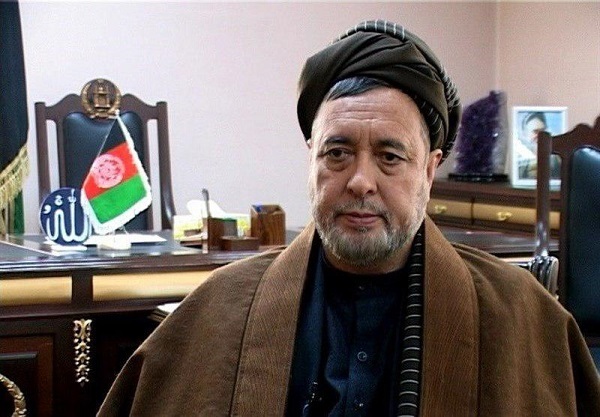 Mohammad Mohaqiq is also among those who have been invited to the Moscow Summit on Afghan Peace and is scheduled to meet with a delegation from the Taliban led by Abbas Stanekzai, according to a list published on social media. 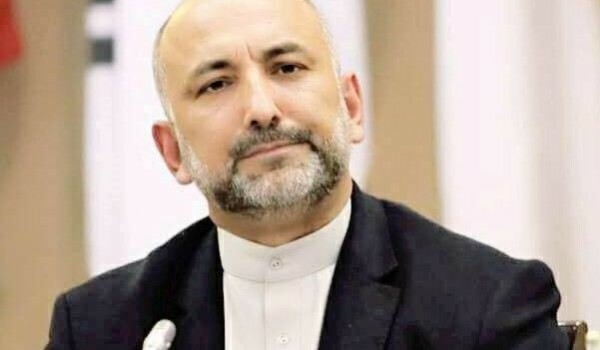 Afghan Presidential candidate Haneef Atmar on Sunday confirmed that he will be attending the Moscow talks which will facilitate intra-Afghan dialogue, scheduled to take place this month. The Ministry of Defence announced in multiple statements that a total of 25 insurgents were killed in Herat, Badghis, Nangarhar and Helmand provinces in the past 24 hours. 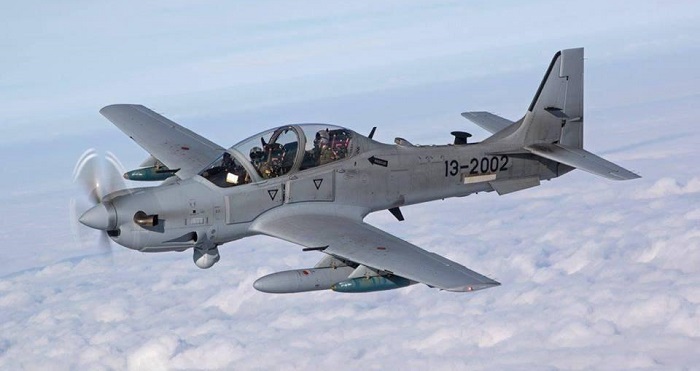 10 insurgents were killed while a motorbike, and some weapons and ammunition of enemies were destroyed in Afghan Air Force airstrikes in Marja and Nahar Saraj districts of Helmand Province. Six insurgents were killed and 3 motorbikes were destroyed in ANA response attacks in Murichaq district of Badghis Province. Moreover, six insurgents were killed in airstrikes in Khogyani district of Nangarhar Province. Finally, three insurgents were killed and three others were wounded in ANA response attacks in Gulran district of Herat Province. 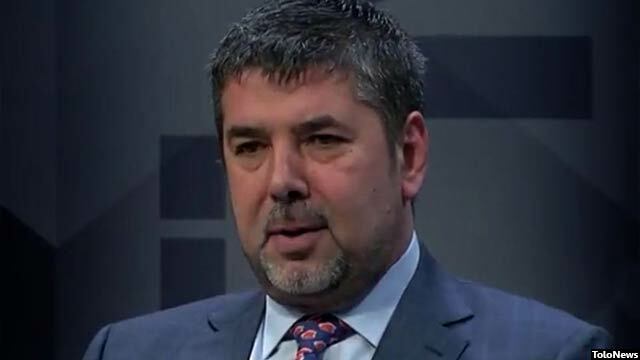 Former National Directorate of Security Director and Presidential election candidate Rahmatullah Nabil expressed on social media that mismanagement of peace process can lead to another war. 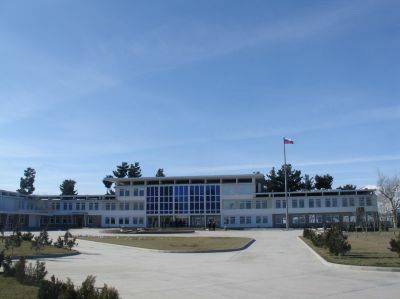 The Russian Embassy in Kabul released a statement shunning the reports of a second Moscow Talks taking place. The statement reads “Fake reports on social media have attracted everyone’s attention. The report states that a second Afghan peace summit will be held in Moscow on February 5 with the participation of Taliban leadership, Russian diplomats including the special envoy of the Russian President for Afghanistan Zamir Kabulov, representatives of Pakistan, Iran and Turkey, as well as the leaders of the jihadist and other political parties in Afghanistan”. It continued “This is to inform that an inclusive intra-Afghan meeting is to be held in Moscow next week which is initiated and organized by an Afghan community in Moscow under the name of the “Intra-Afghan Dialogue”.